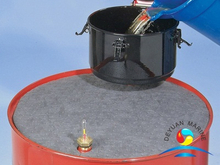 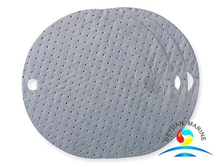 Universal Absorbents are made of top quality 100% Polypropylene.It mainly used to absorb all water based fluids, oil, diesel, gas, coolants, cutting fluids, hydraulic fluids, vegetable oil, acetone, turpentine, ether, MEK, hexane, trichloroethylene, etc. 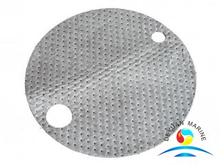 Standard size is 40CM*50CM,with 2MM-4MM thickness,if you need tailor-made size,pls contact us for further discussion. 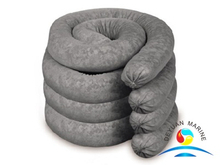 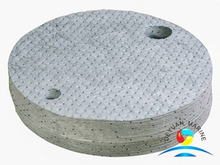 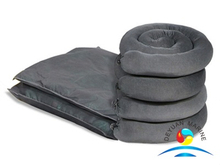 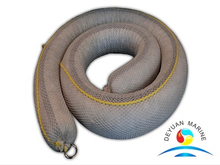 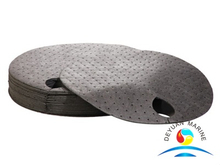 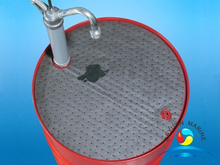 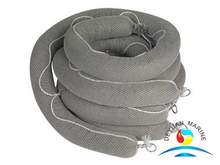 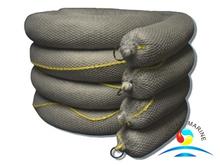 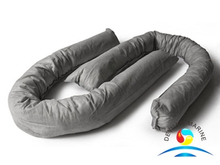 Avaialbel Universal Absorbents are:absorbent pads/mats,absorbent boom,absorbent sock,absorbent pillow,absorbent roll.